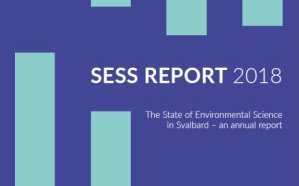 The first SESS report was released this afternoon during the opening of the SIOS Polar Night Week in Longyearbyen. Read more about First SESS report released! Do not forget to register for the first Polar Night Week ! Extended deadline for registration until 6 December 2018! Read more about Do not forget to register for the first Polar Night Week !